Without a doubt, Tokyo is one of the world’s most iconic cities; many a work of art or literature alludes to the dynamic, sprawling Japanese capital. 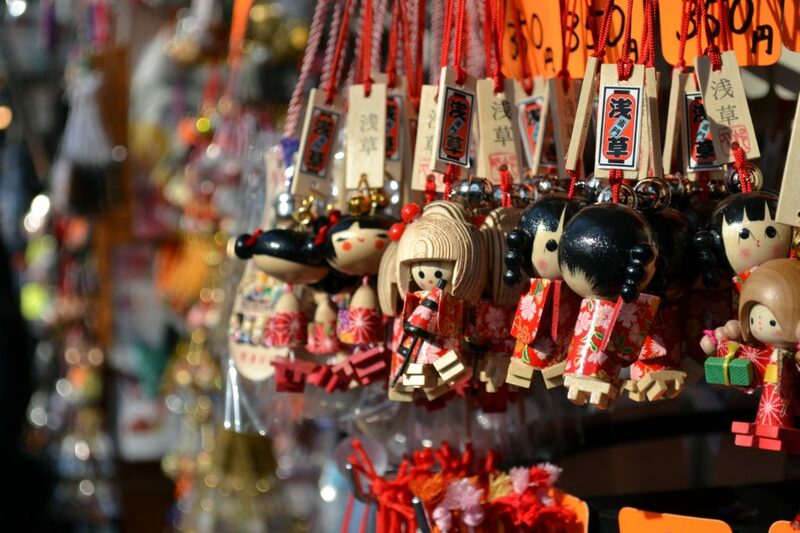 Tokyo boasts a fascinating fusion of traditional and modern, authentic and foreign, and charm and whim. The city manages to keep its over 13 million residents entertained with an array of sights, tastes, and experiences for every personality. 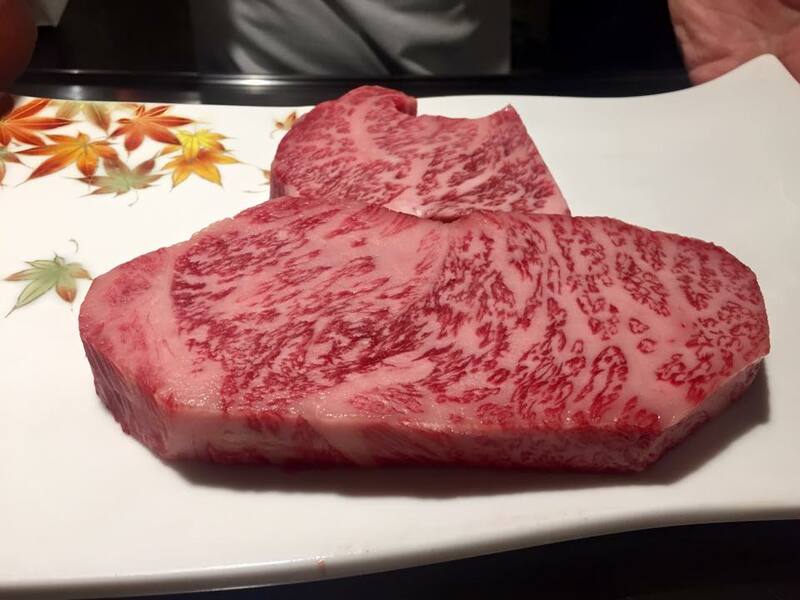 What are some of the best ways to get a true taste of Japan while you’re in Tokyo? Tokyo is divided into 23 major wards, each of which is further broken down into districts. There’s no need (and certainly no possible way) to visit all of them in one go, though. The most popular areas to visit include Chiyoda, the heart of Tokyo and home to the Imperial Palace and Akihabara, the city’s home for electronic goods; the luxurious Ginza district, filled with high-end shops; Shibuya, home to the world’s biggest crosswalk and full of restaurants and nightlife; and the historical “traditional Japan” districts of Ueno and Asakusa, home of the famous Buddhist temple Senso-ji. You can visit accordingly based on your personal preferences. Dating back over 1,500 years, this unique sport is Japan’s version of wrestling. It may look comical on TV or in the arena, but a trip to one of Tokyo’s over 40 sumo training rooms, known as stables or beya, will show you it’s actually serious business. The city’s Ryogoku district is the best place to find sumo stables in Tokyo. Before you go, however, call ahead of time to make sure that it’s OK to visit and that there will actually be a training session on the desired date of visit. Finally, do your research before stepping foot in one – there are important etiquette points to keep in mind regarding traditions and practices at sumo stables. It’s downright impossible to write about the awesomeness of Tokyo without a tidbit on Japanese food. Japanese cuisine is quite popular internationally, making it on many a list of the world’s top cuisines. Tokyo offers the intrepid foodie endless dining options to choose from, including the popular conveyor belt restaurants that serve small plates of maki (traditional sushi) as well as nigiri and sashimi, shabu-shabu (hot pot) restaurants, and teppanyaki restaurants that are famous for their chefs that cook food in front of guests. Outside of these, there are a plethora of restaurants that serve other favorites: ramen, gyoza (dumplings), teriyaki, tempura, tonkatsu (breaded pork cutlet), and so many others. For a foreigner, this may take some getting used to! It’s common in Japanese culture to rejuvenate oneself with a hot bath, known as an onsen. While the hot spring concept isn’t unique to Japan, the Japanese have their unique way of doing things; in this case, it means that visitors cannot enter the bath with any clothing – yep, only birthday suits are allowed – which can put some people off. However, if you can get past the initial awkwardness, it’s a therapeutic and enjoyable experience. An onsen, however, is not for cleaning oneself – it’s designed for detoxing, healing, and relaxing. As such, visitors must shower before they bathe as well as follow a few other guidelines for an authentic onsen experience that won’t inadvertently offend. You don’t have to settle for a run-of-the-mill cafe in Tokyo. The city is famous for being among the first to sport animal-themed cafes in which patrons can interact with cute, furry, and otherwise strange animals while they enjoy a drink. Japan’s original (and most popular) animal cafes to visit are cat cafes, but Tokyo also has cafes that feature other animals like rabbits, dogs, birds, hedgehogs, and more. Perhaps you’d fancy a coffee with a snake? If there’s one thing Tokyo is known for, it’s its glitzy party scene. Japan is home to karaoke, and there’s no shortage of bars (karaoke or otherwise) and clubs to cater to both locals’ and foreigners’ whims. Be a beer connoisseur at a craft beer bar, or party until sunrise at one of Tokyo’s dynamic live music or DJ venues. Some of Tokyo’s wards and districts are more conducive to the party scene, with the aforementioned Shibuya district being a good candidate. 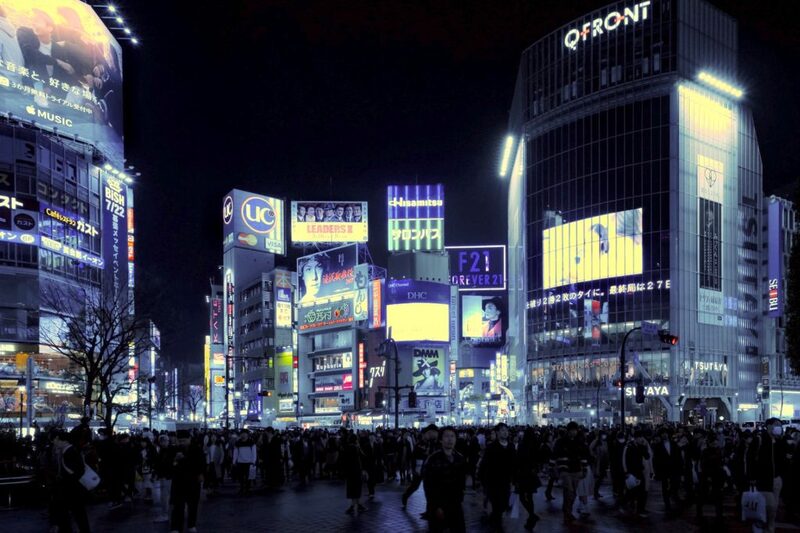 Other prime nightlife spots include Shinjuku, Roppongi, Ebisu, and many more. Japan has their unique version of gambling too, known as pachinko. Pachinko is like a vertical pinball game, and the objective is to shoot steel balls through a maze and land them in a hole. Although playing pachinko for money is illegal in Japan, you will still earn winnings in the form of tokens that can be changed out for actual currency. Even if you don’t win the big prize, you can still often trade your winnings for snacks or small trinkets. Yes, pachinko can become an addiction. When you visit Tokyo, there’s something new at every turn. From vending machines that dispense burgers, to cafes and performances that use robots, to geishas, to an island full of rabbits, Japan’s quirks often delight or downright confuse foreigners. But it’s all part of the adventure. Yes, certain aspects of Japanese culture may take some getting used to, but if you’re willing to get out of your comfort zone, you’ll have an unforgettable time in Tokyo and may discover something totally unexpected. Tokyo may be an international city, but despite its constant influx of visitors, it flaunts its authenticity with an appealing charm. The city is so expansive and diverse that there’s no way to see it all on a short trip. But on the flip side of the coin, that also means that Tokyo offers something for everybody, and the city offers enough phenomenal attractions and unique Japanese quirks to keep you spellbound the whole time.